Afripanel is a reliable yet reputable name in prefabricated building industry in South Africa. Our company specializes in manufacturing and supplying pre-fab buildings of various styles and designs best suiting client’s requirements and preferences. 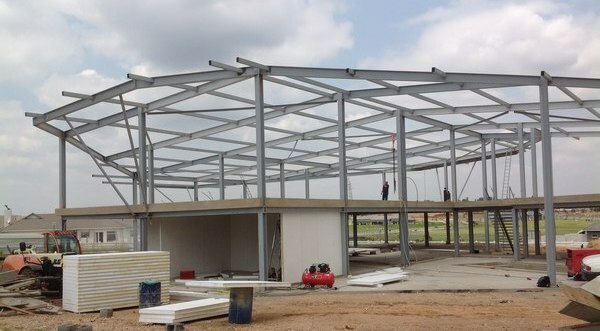 Our qualified engineers factory design and manufacture feasible steel structures to best fit demands of every kind. 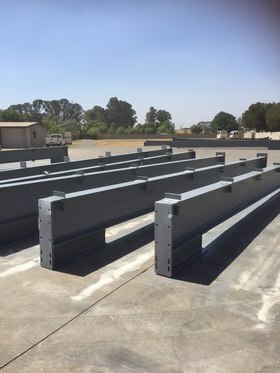 Our steel structures are prefabricated, prime coated and final coated before constructed. Focusing on quality and structural strength, we provide a wide array of products – from smallest to the largest well-engineered steel structure designs. 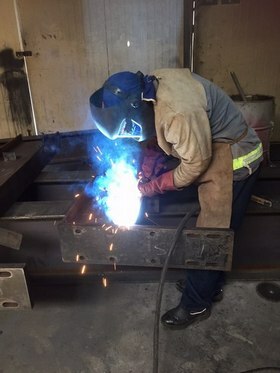 We have a team of certified engineers, designers, welders and boilermakers; who are experienced in manufacturing superb quality steel structures and any steel works going above and beyond client’s expectations. From the smallest steel structures to the largest intense engineered steel structures. Afripanel offers a wide varieties of additional equipments for prefabricated steel structures like insulated roofs, insulated walls, insulated doors, shutter doors, bull noses etc. Our qualified engineers have qualifications with SHEQ files to work for any corporate enterprises like mines. Emphasizing on quality products and on site safety, we strive to deliver client’s expectations as possible. We can quote on a supply only basis, or we have expert construction teams available for a turnkey project from civil ground works to hand over of complete project. Safety on site is our first priority. Our teams have full qualifications with SHEQ files to work for any corporate companies like mines. Our designers can design according to our client’s requirements or we can manufacture according to our clients approved engineer drawings. We design and manufacture even multi story buildings that can be incorporated with modular panels. Our experience speaks for itself. 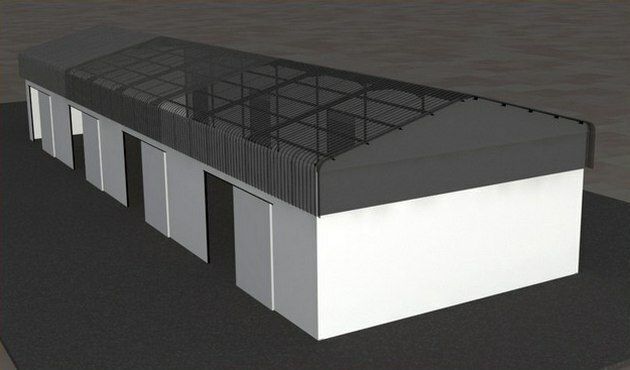 Shop for the customized and preferred choice of steel structure buildings at Afripanel today and get the high quality building solutions at competitive costs!